When 350 horsepower just won't do. Although Hennessey Performance Engineering is famous for bonkers vehicles like the Venom GT and the HPE1000 Cadillac CTS-V, the company produces more reserved and affordable products as well. After teasing us with images and video of a shiny new Ford Focus RS, it seems that the tuning house is nearly ready to unveil its finished product. 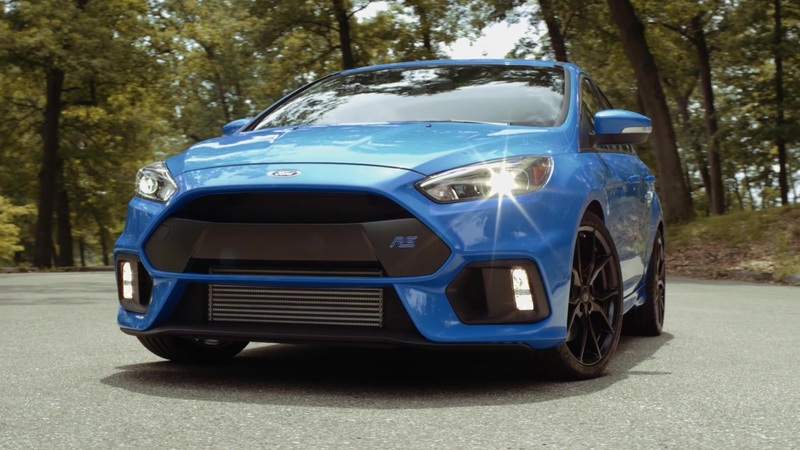 According to John Hennessey, the HPE400 Ford Focus RS will be ready within the next 30 days. That's good news for enthusiasts who feel that 350 horsepower from a hot hatch won't quite do. As you might have guessed, the HPE400 will make 400 hp from Ford's 2.3-liter EcoBoost engine. Hennessey is claiming that midrange power will be up by 75 hp and 80 lb ft of torque, so the car should feel significantly quicker throughout the rev range. To make these gains, Hennessey is changing the engine management software, adding a high-flow air filter, and a new stainless steel mid pipe for the exhaust with an electronic dump valve. Of course, "HPE400" and "Powered by Hennessey" badges will come with the kit, which costs $2,995 for all the parts. Hennessey will perform the install, along with a dyno tune, for $4,995. For reference, UK tuner Mountune's kit only adds an additional 25 hp, but since it's backed by Ford Performance, you won't risk ruining your warranty. Unfortunately, the Mountune kit isn't available in the US.